We’re pleased to serve the buyers and sellers of Woodstock, Vermont. 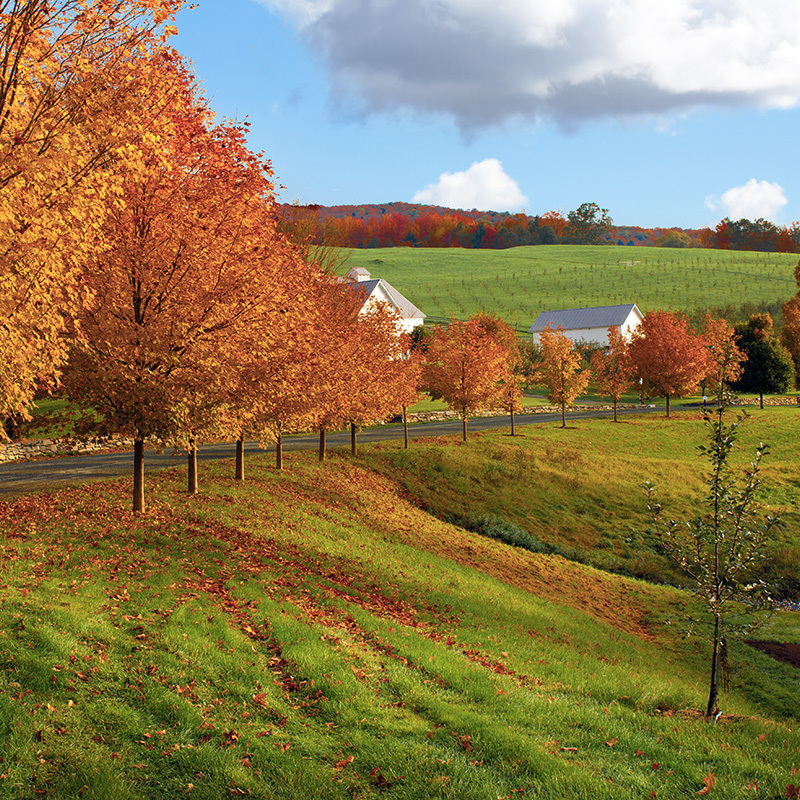 Widely known as the “prettiest small town in America”, Woodstock is a special place to purchase your next home. If you’re browsing Woodstock, VT homes for sale or land listings, we can help you find the perfect property for your needs. Contact us to get started! 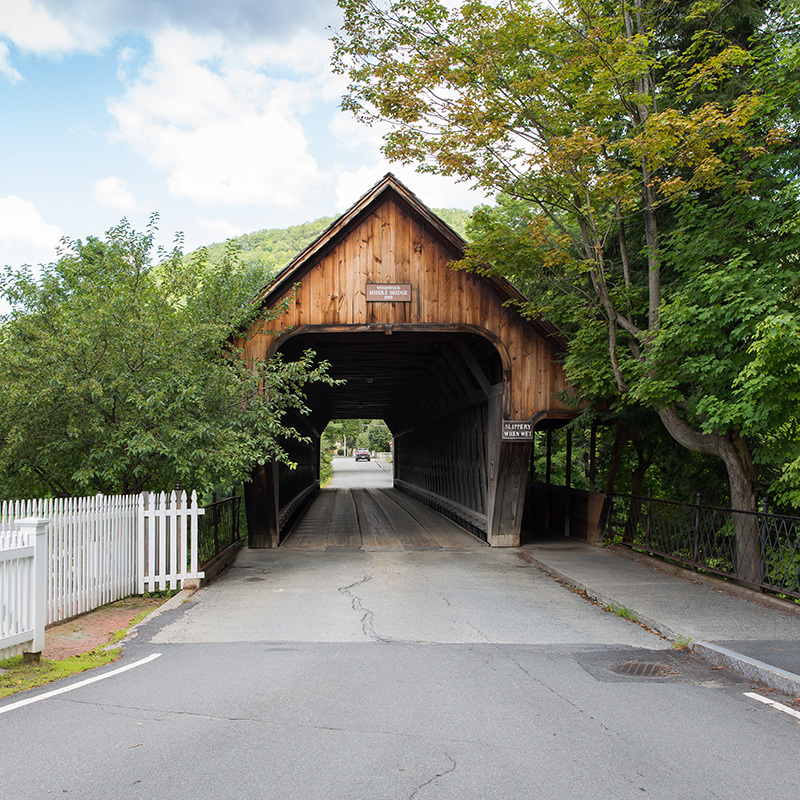 Woodstock, Vermont is a classic New England town comprised of a beautiful village green, handsome historic homes and buildings, and four-season resort status. Attractions include the Marsh-Billings-Rockefeller National Park, Billings Farm and Museum, Norman Williams Public Library, and the Green Mountain Horse Association. Recreational opportunities abound, with opportunities right in town for hiking, biking, skiing and snowboarding, ice skating, cross-country skiing, and paddling. The town holds a treasure trove of wonderful restaurants and shops, with practical conveniences such as banks, the post office, pharmacies, and a grocery store rounding out the village. The town of Woodstock includes the villages of Taftsville and South Woodstock and covers 44.6 square miles. Rolling hills and meadows, scenic vistas, and country estates surround the charming village. Woodstock is one of the premier equestrian communities in the country. 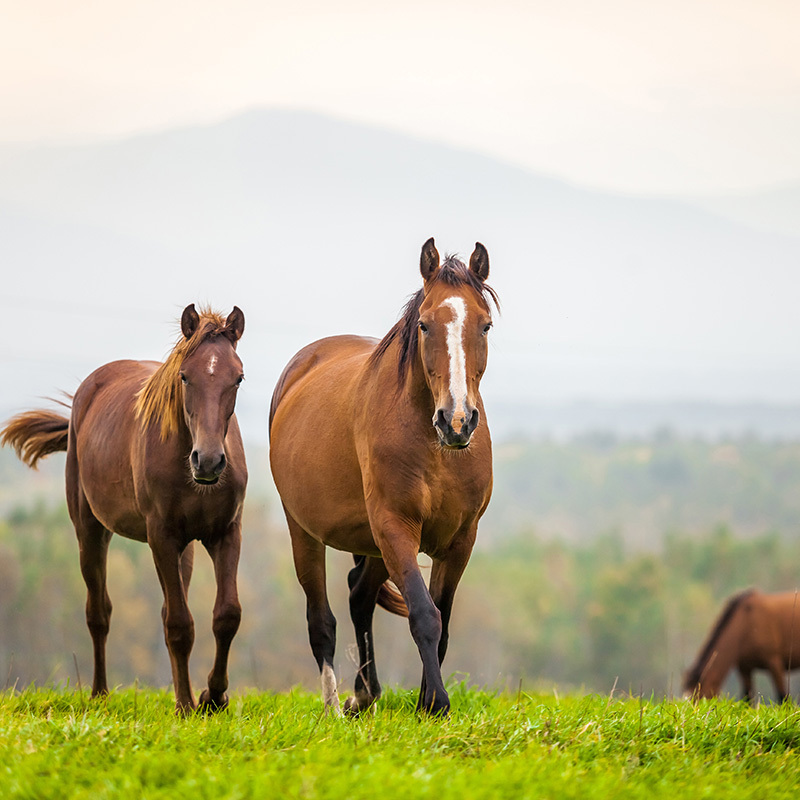 The Green Mountain Horse Association, located in South Woodstock, is a center for equestrian sports. The dirt roads and extensive trail system surrounding GMHA, dotted with horse farms of all shapes and sizes, make Woodstock a unique destination for equestrians. Woodstock has an elementary, middle, and high school, all located within the town. The middle and high schools are also attended by students from neighboring towns. The town located on Route 4, with an easy drive to I-89 and I-91 and the Upper Valley to the east, and spectacular skiing at Killington resort to the west. For more statistics, please visit Neighborhood Navigator or the Town of Woodstock.